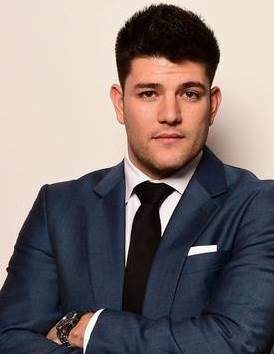 Mark Wright is an influential entrepreneur and self-taught digital marketing specialist, renowned for his success in winning BBC’s The Apprentice 2014. In securing the winners title, Mark went on to find and develop one of the UK’s fastest growing digital marketing agencies, Climb Online, in partnership with Lord Sugar - which turned over an impressive £1.7 million and secured contracts with over 200 businesses from across the UK and overseas in its first year of trading alone. Mark now plans to transform Climb Online into a global business – with Australia, Dubai and Ireland firmly in sight. Mark has created both a brand and culture that is very desirble to employees, business owners and members of the general public, inspired by his genuine journey, his innovation and hunger to triumph in business. With over two decades' experience implementing strategies for world-leading brand, Pizza Hut, John has a powerful voice in the franchise industry. 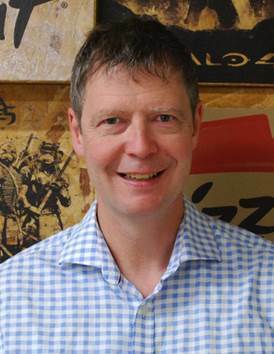 There are few individuals better placed to comment on what it takes to achieve success in franchising than the man responsible for over 300 Pizza Hut stores across the UK. John's depth of knowledge in franchise relationship management, business growth and store expansion strategies, franchisee recruitment and onboarding, make this a must-attend session for franchisors, entrepreneurs and franchisees alike. John started his professional life with Deloitte and Touche, qualifying as a Chartered Accountant, and working in their Forensic Accounting division. Soon after qualifying, he joined PepsiCo Restaurants in their Finance division before moving into Operations with KFC. He continued his successful career with YUM! brands by looking after the Central European and Russian markets for both KFC and Pizza Hut. John has since held Operations and Franchise and Development roles, before being promoted to Chief Development Officer.